Hot water breakdown or not working properly? Heating Doctor Hot Water System Services Williamstown North services, repairs and replace all kinds of hot water systems in northern suburbs, southern suburbs, eastern suburbs and western suburbs. ☎ on 1300 202 275 or contact us online to book professional Hot Water Systems Specialists today! Heating Doctor Hot Water System Williamstown North – one stop destination for all kinds of hot water systems services. From installation, servicing, maintenance, repair, to replacement – we have the finest and safest solutions for both domestic and commercial hot water systems. 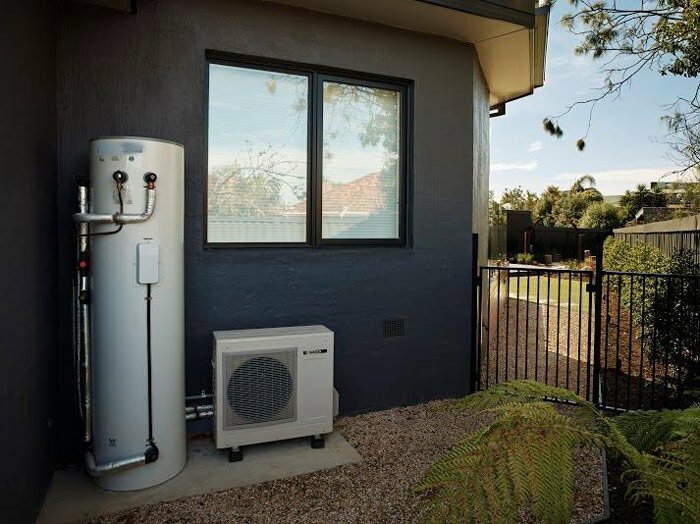 Heating Doctor Hot Water System Williamstown North is known for providing extremely professional service, advice and assistance for your hot water systems. We help you in running your hot water systems in the most efficient manner and thus save your water and energy costs. Being in the business for over two decades, we understand that sometimes these systems need emergency servicing, repairing, or replacement service. So we have options for emergency service and same day service as well for our exclusive clients in Williamstown North. We are working near anyone residing in Williamstown North because we cater to clients from all suburbs of Williamstown North! 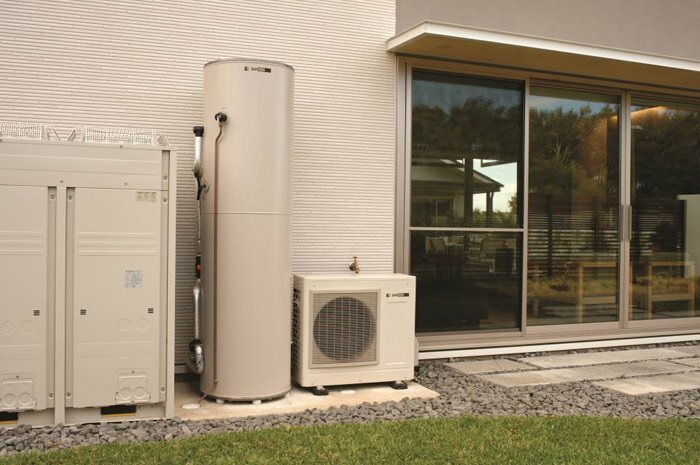 Heating Doctor Hot Water System Services Williamstown North specialists make your hot water systems up and running uninterruptedly by providing effective maintenance services as and when required. Our different programs can deal with different kind of needs. For instance if you want us to do a routine check on your hot water systems, opt for our routine maintenance program. If you wish to avoid any unwanted faults or damage in hot water systems, opt for our preventive maintenance service. And if you need an emergency service, then just ask for our emergency maintenance service. All of these maintenance services can be availed from Heating Doctor Hot Water System Services at the lowest prices in Williamstown North. Hot water system is a complex heating system, which has some risks involved, the hot water heating system can get malfunctioned anytime. Therefore at Heating Doctor Williamstown North, we have developed some counter remedies to quickly fix the hot water heating system, our technicians are ready to handle any difficult job which came in their way. We have made a concrete protocol to solve the emergency situation. For bookings dial our numbers we will be happy to serve you. 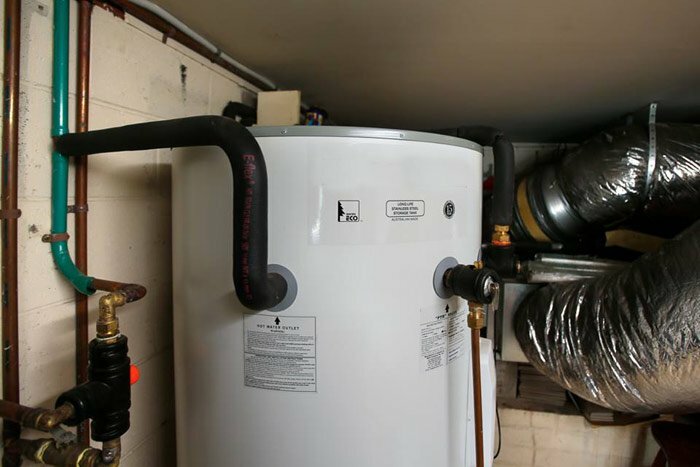 Facing an issue with your existing hot water system in Williamstown North? Call the experts from Heating Doctor Hot Water System Services Williamstown North and we will repair or replace the faulty parts. And if you want replacement of your entire hot water system then we can do that as well. All our plumbers and technicians are Plumbing Industry Commission licensed Gas Technicians. We are available for the same day repairs in case of an emergency. Call Heating Doctor Hot Water System Services Williamstown North and get your old hot water system replaced for a brand new one at the most affordable price! Why Us for Hot Water Systems Williamstown North? We work round the clock for our customers in Williamstown North. What more one asks from a professional company delivering guaranteed services for hot water systems! Heating Doctor Hot Water System Services Williamstown North delivers services that are beyond your expectations because we love surprising our clients. Call us and experience the difference!